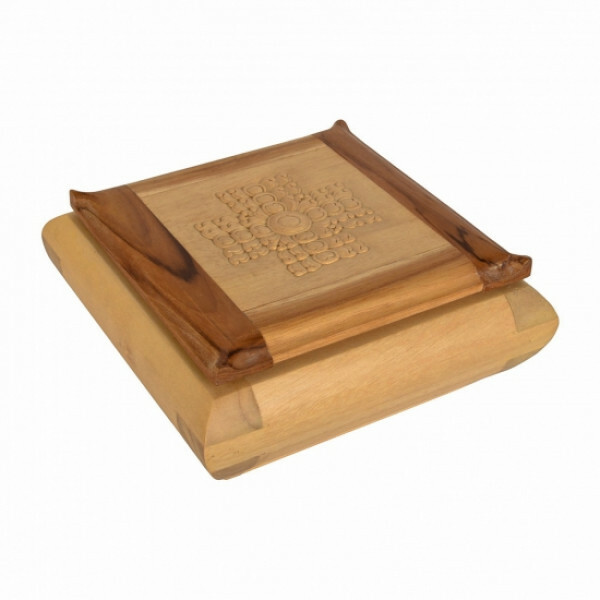 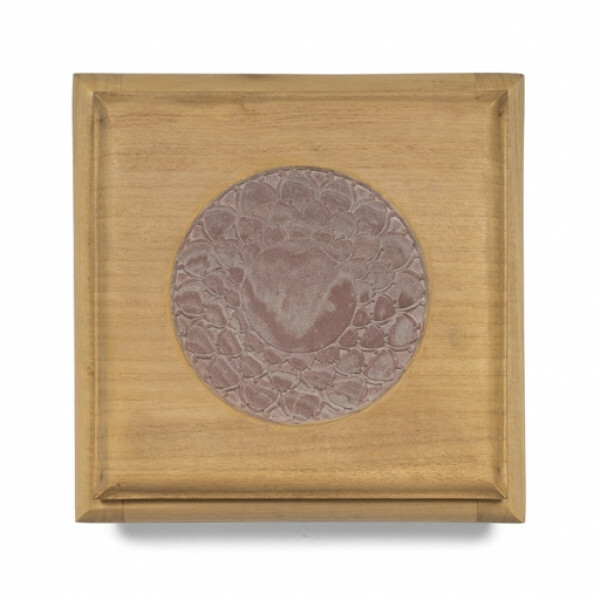 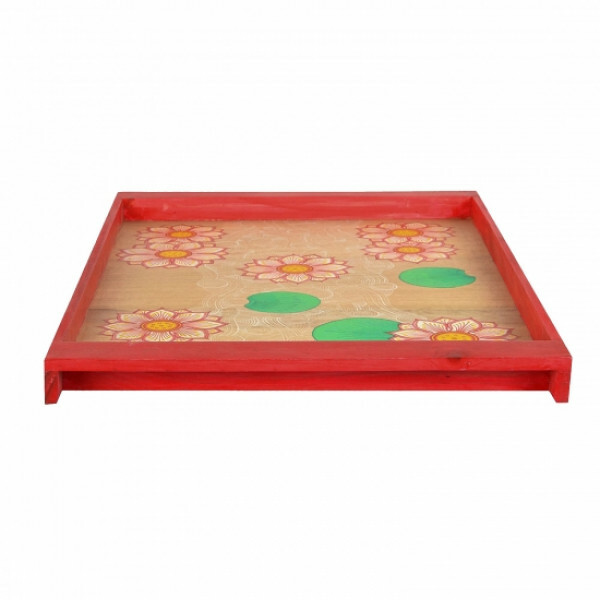 This floral printed, Pattachitra Tray is made from locally sourced Gamhari (Gmelina arborea) wood in Orissa. 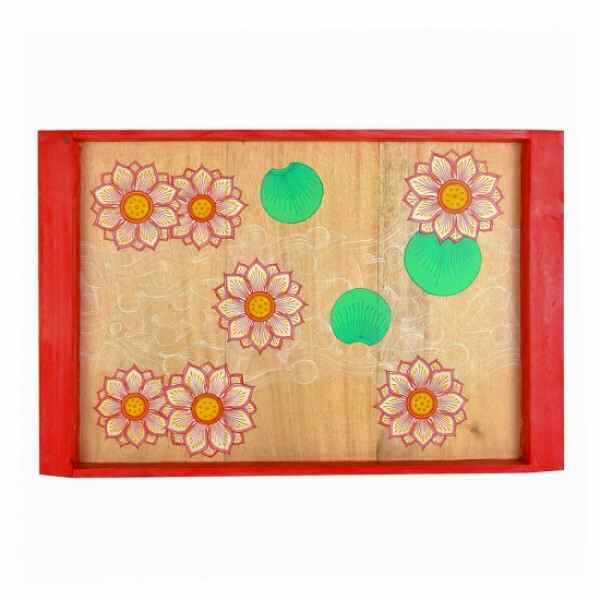 Pattachitra is a traditional art form of Odisha, India, manifested by rich colourful application, creative motifs and designs, and portrayal of simple themes, mostly mythological in depiction. 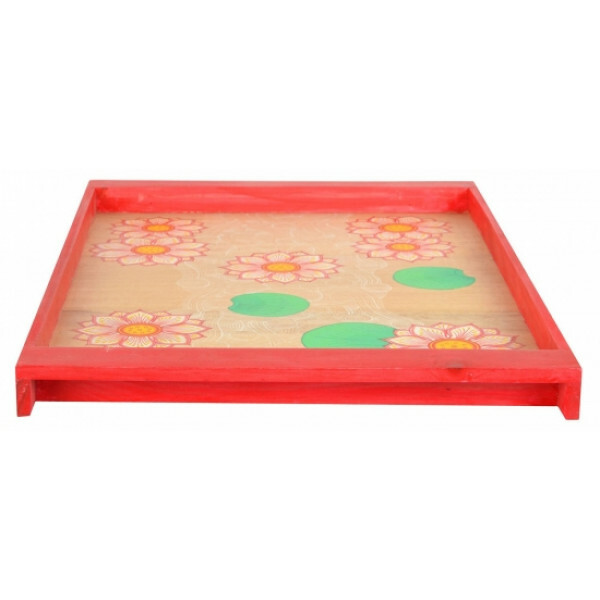 Collective Crafts uses this age old tradition and juxtaposes them in modern day products, thus bringing a whole new dimension to handcrafted products. 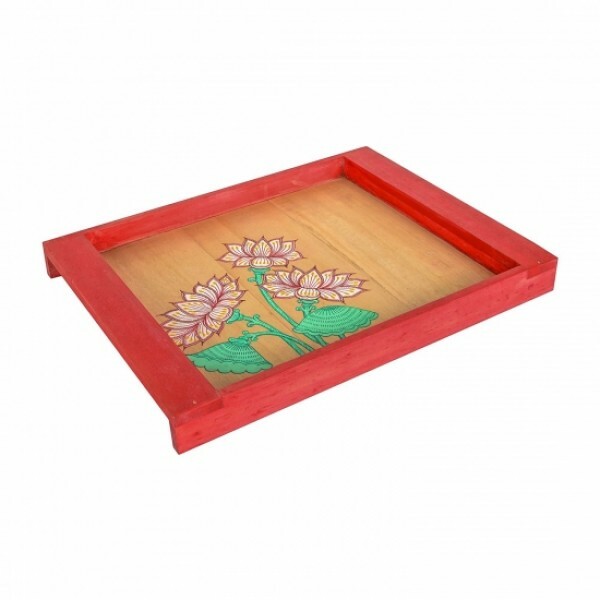 Six flowers with leaves are beautifully drawn on the tray and are handpainted by talented artists in shades of orange,pink and green, uplifting the flora culture of India.